andhra bendakaya pulusu recipe - andhra style okra curry with tamarind. since tamarind is used, obviously the bendakaya curry will be sour. 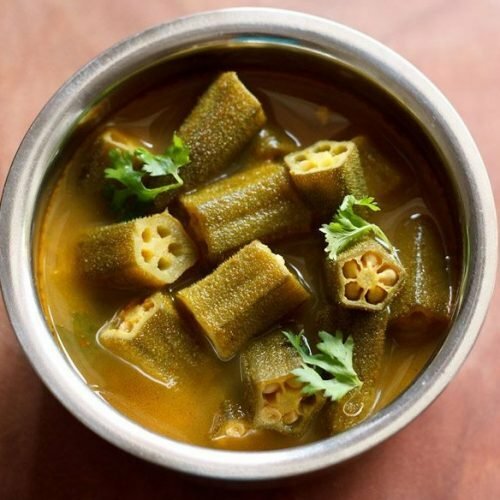 bendakaya pulusu recipe with step by step photos – andhra style okra gravy with tamarind. since tamarind is used, obviously the bendakaya curry will be sour. 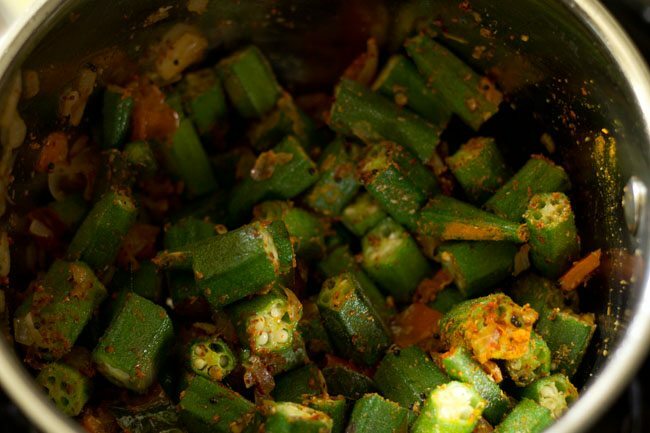 okra and tamarind is a good combo and their flavors and taste actually compliment in this dish. 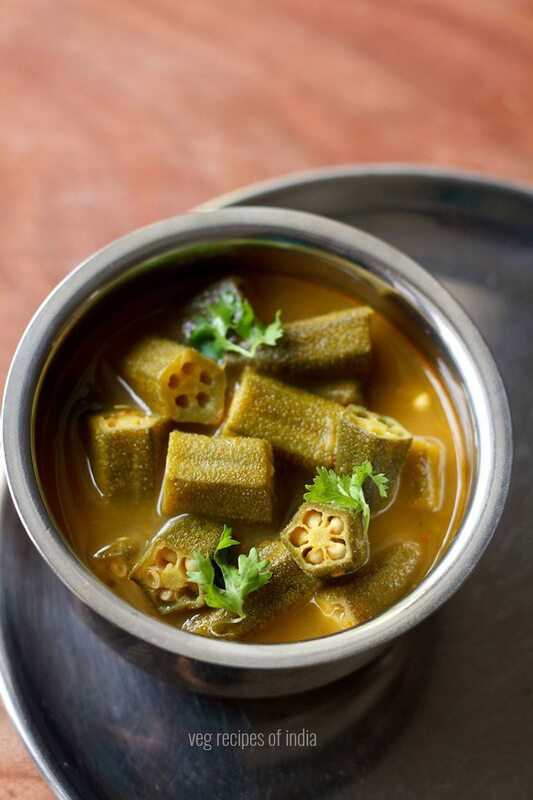 bendakaya means okra or bhindi and pulusu means tamarind based stew or any sour stew. 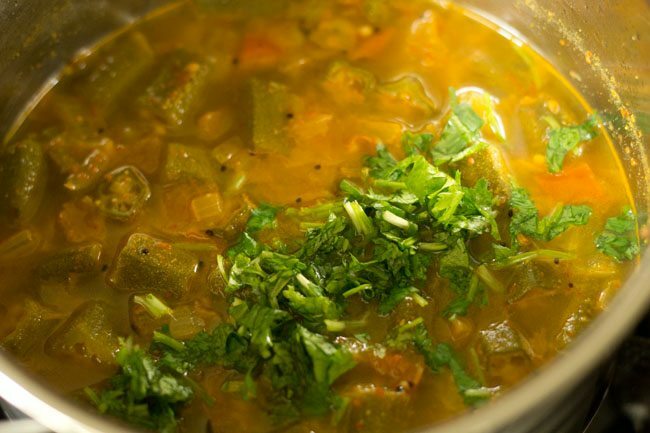 pulusu is made with different veggies in the andhra cuisine. this bendakaya pulusu tastes very good with steamed rice accompanied with some vadams (papads). 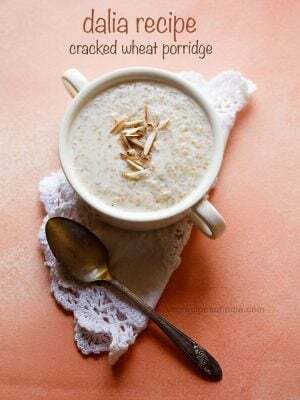 the recipe is simple to make and does not take much time. i have added a bit of jaggery in the recipe. as i always add some jaggery in recipes where tamarind is one of the main ingredients, e.g tamarind rice. jaggery balances some of the sourness from the tamarind. 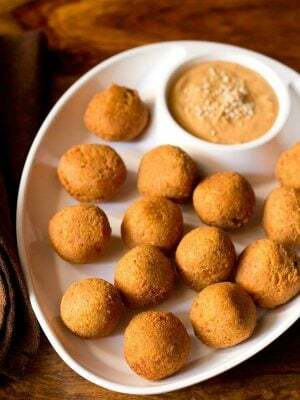 though you can skip jaggery if you want. 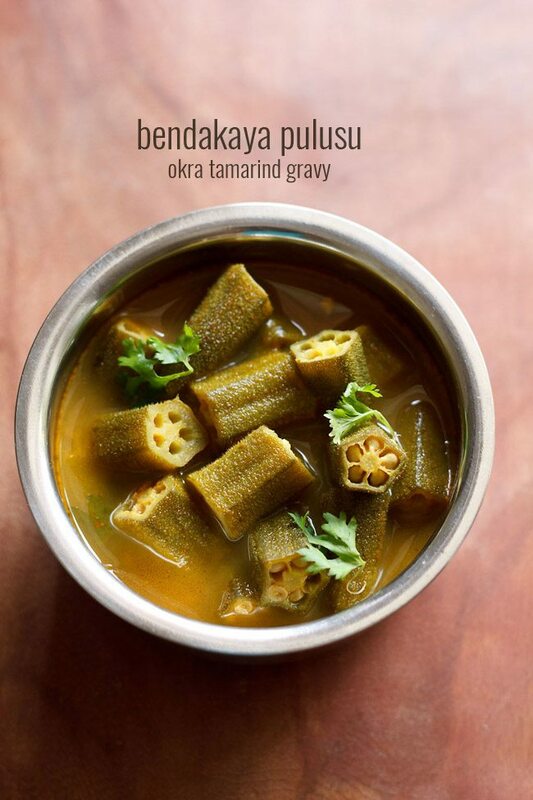 so if you have some okra and you like tangy tasting curries, you can give a try to this bendakaya curry recipe. soak tamarind in 1/2 cup hot water for 20 to 30 minutes. 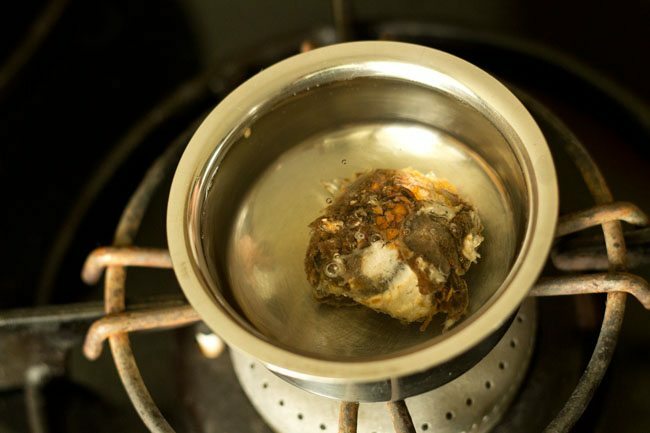 after 20 to 30 minutes, prepare the tamarind pulp by squeezing the tamarind in to the water. keep aside. 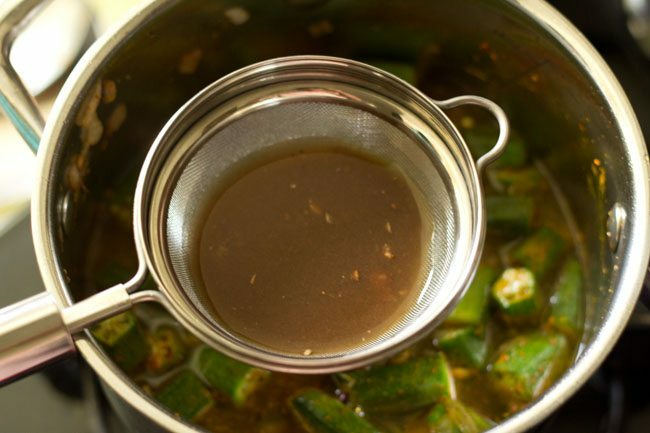 when the tamarind is soaking, rinse the okra very well and dry them with a clean kitchen towel. 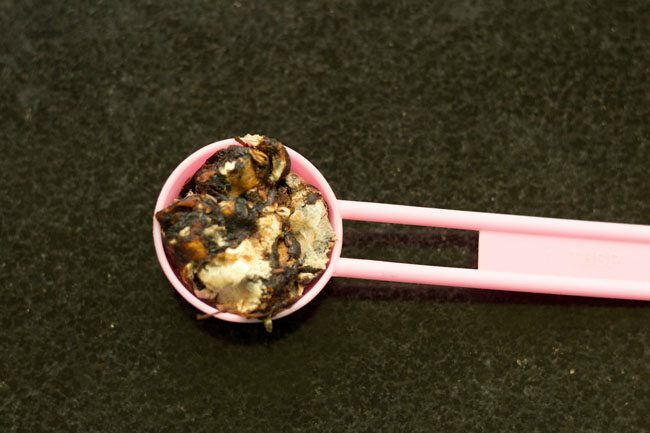 you can also spread them in a plate or a kitchen cotton napkin and let them dry naturally. now chop the okra in 2 to 2.5 inches pieces. 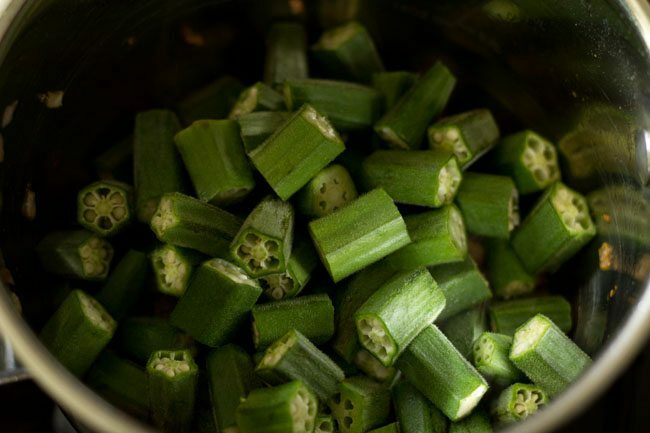 thinly slice off the crown and base tip while chopping okra and discard them. also chop the onion, tomato and green chilies. heat 1.5 tablespoons oil in a pan. 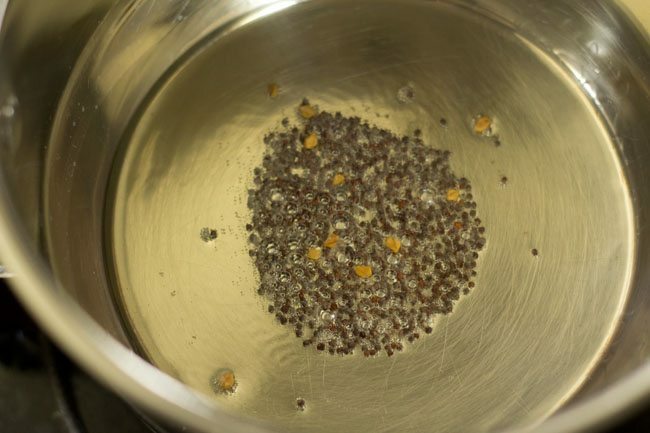 add 1/2 teaspoon mustard seeds and 8 to 10 methi seeds. saute till the mustard seeds crackle. then add 10 to 12 curry leaves and stir. now add 1/3 cup chopped onions. saute till the onions turn translucent. then add 1/3 cup chopped tomato and chopped green chilies. 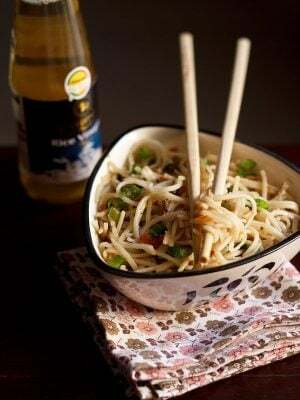 you can also use dry red chilies instead of using green chilies. mix well and saute till the tomatoes soften. then add the okra. 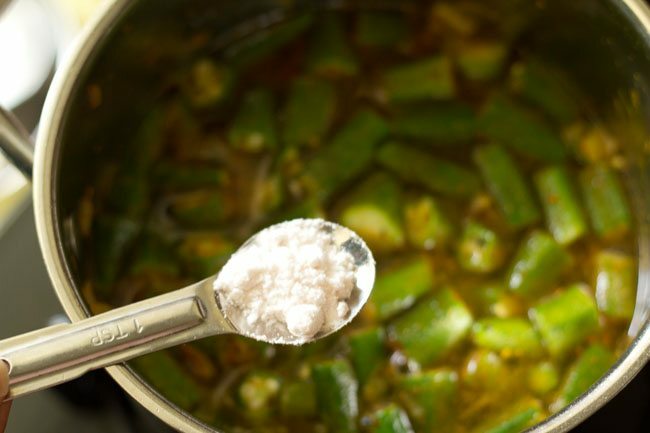 mix the okra with the rest of the ingredients. 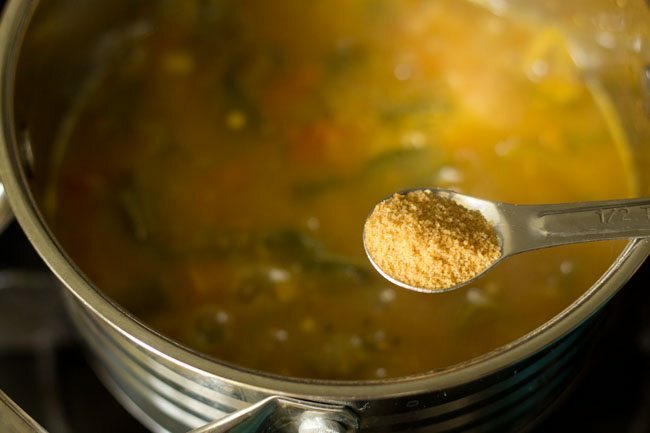 add 1/4 teaspoon turmeric powder, 1 teaspoon chilli powder and 1 teaspoon coriander powder. mix the spice powders very well with the okra. add 2 to 2.5 cups water, depending on the consistency you want in the bendakaya pulusu, slightly thin or thick. now strain the tamarind pulp through a strainer and directly add in the pan. mix well. season with salt and stir. cover the pan with lid and simmer on a low flame till the okra is cooked. 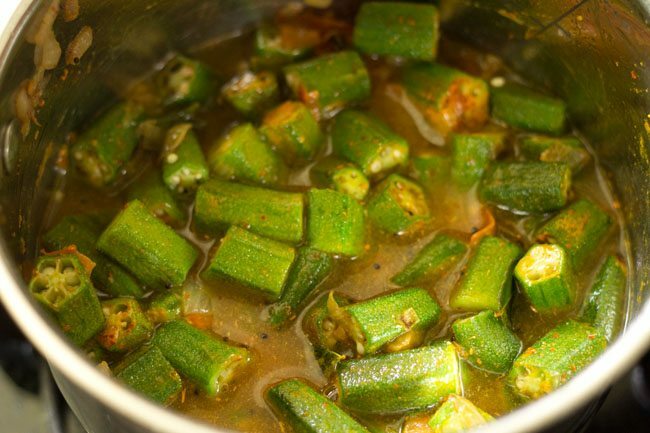 do check a couple of times when the okra is getting cooked. the okra just needs to be tender and cooked. 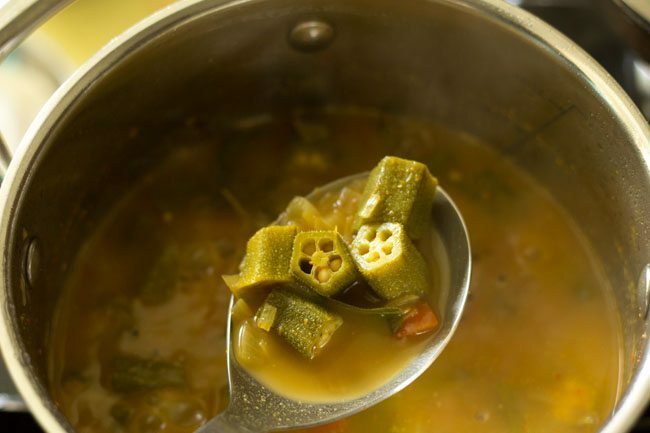 do not overcook and make okra mushy. 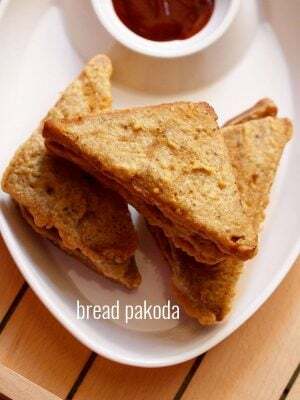 now add 1/2 teaspoon jaggery powder or add as required. mix again and simmer bendakaya curry for a minute. 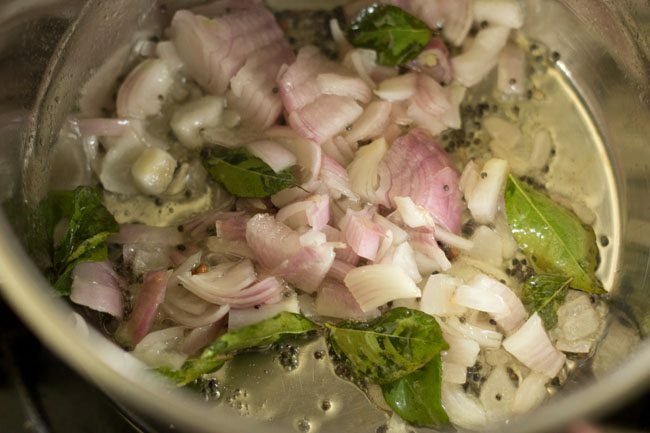 switch off the flame and add 2 tablespoon chopped coriander leaves. stir. serve bendakaya pulusu hot with steamed rice. 1. firstly take 1 tablespoon tightly packed tamarind. 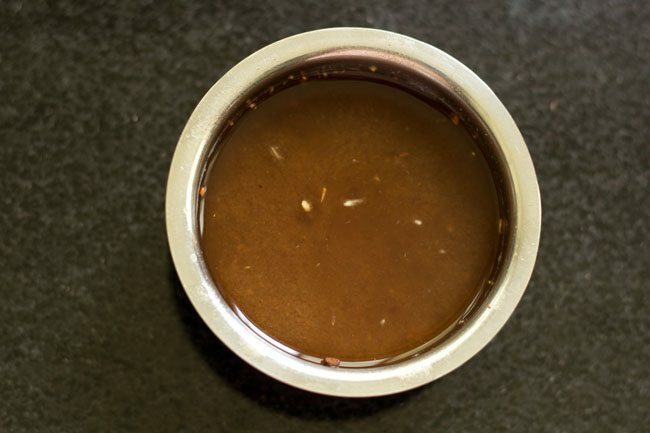 2. soak tamarind in ½ cup hot water for 20 to 30 minutes. 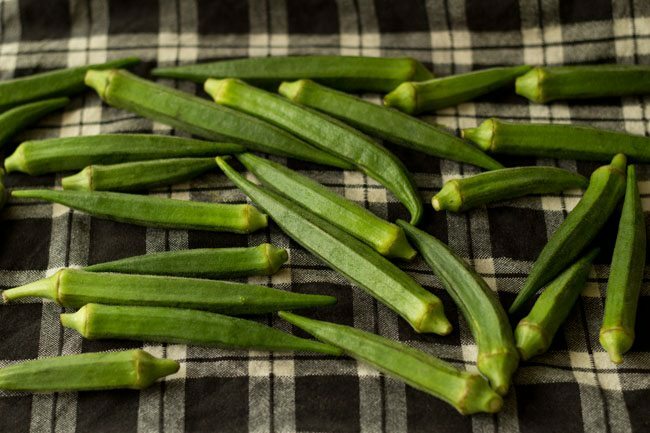 3. rinse the okra very well and dry them with a clean kitchen towel. you can also spread them in a plate or a kitchen cotton napkin and let them dry naturally. 4. now chop the okra in 2 to 2.5 inches pieces. 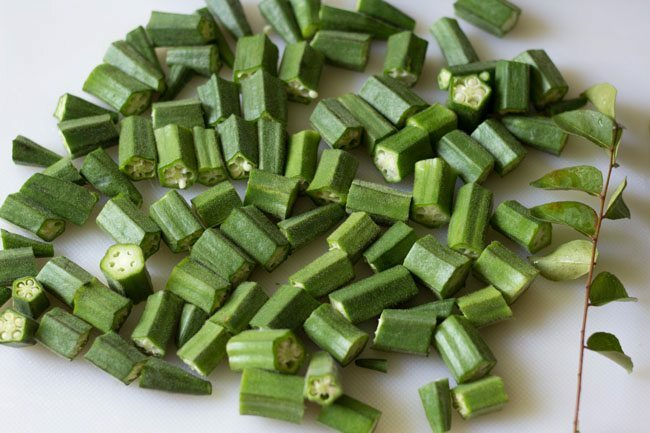 slice off the crown and base tip while chopping okra and discard them. 5. prepare the tamarind pulp by squeezing the tamarind directly into the water. keep aside. 6. heat 1.5 tablespoons oil in a pan. 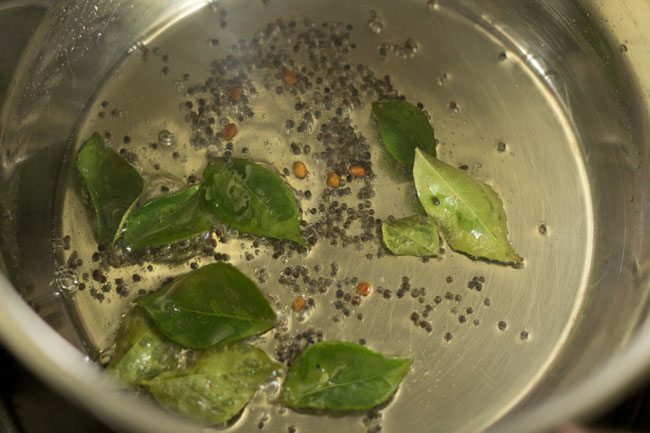 add ½ teaspoon mustard seeds and 8 to 10 methi seeds. saute till the mustard seeds crackle. 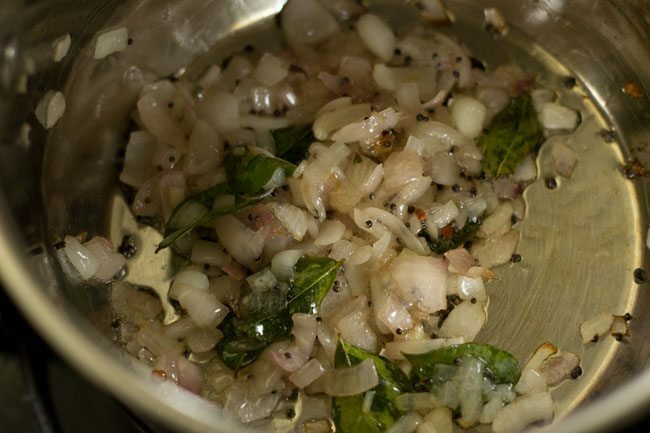 7. then add 10 to 12 curry leaves and stir. 8. now add ⅓ cup chopped onions. 9. saute till the onions turn translucent. 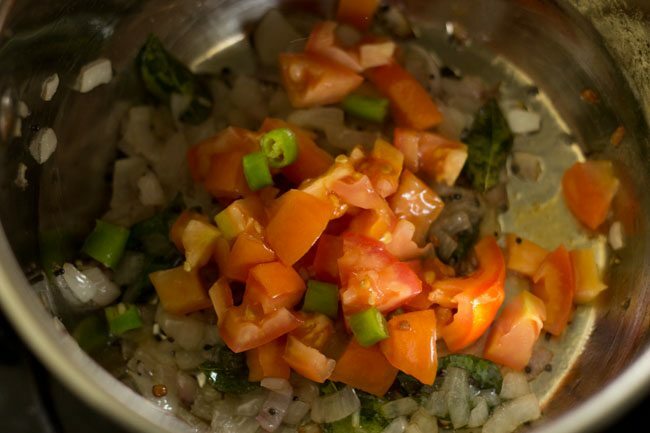 10. then add ⅓ cup chopped tomato and 1 or 2 green chilies (chopped). you can also use dry red chilies instead of using green chilies. break and remove the seeds from dry red chilies and then add. 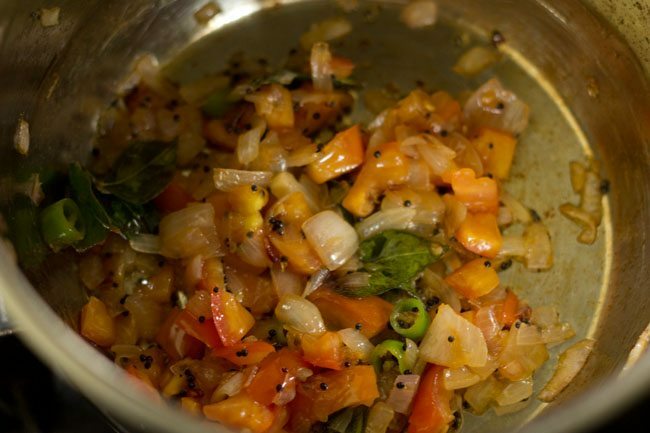 11. mix well and saute till the tomatoes soften. 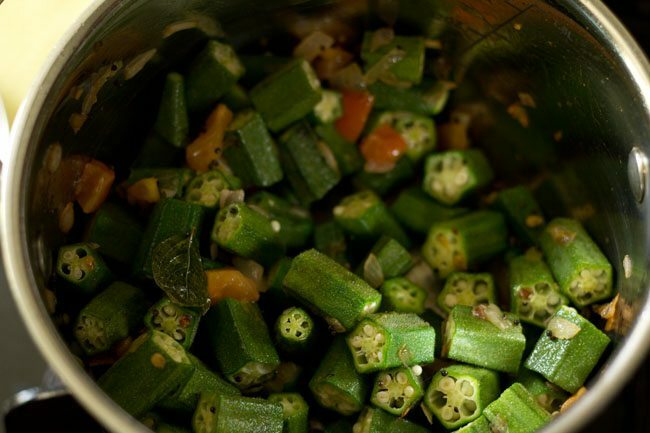 12. then add the okra. 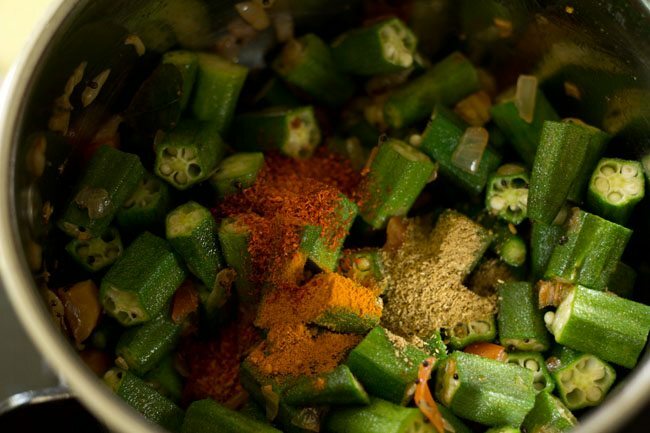 13. mix the okra with the rest of the ingredients. 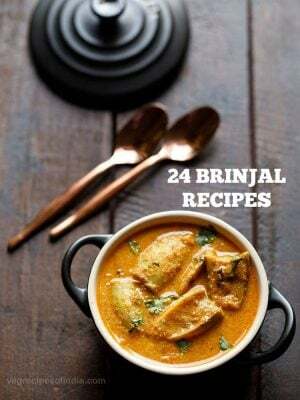 14. add ¼ teaspoon turmeric powder, 1 teaspoon chilli powder and 1 teaspoon coriander powder. 15. mix the spice powders very well with the okra. 16. add 2 to 2.5 cups water, depending on the consistency you want in the bendakaya pulusu, slightly thin or thick. 17. now strain the tamarind pulp through a strainer and directly add in the pan. 19. season with salt and stir. cover the pan with lid and simmer on a low flame till the okra is cooked. do check a couple of times when the okra is getting cooked. the okra just needs to be tender and cooked. do not overcook and make okra mushy. 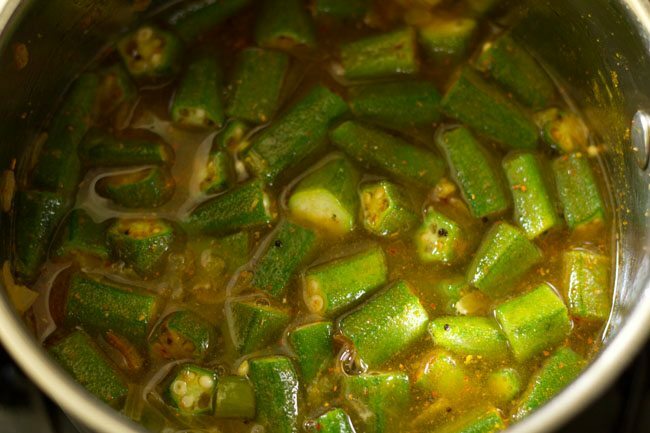 20. here is a pic showing that the okra is cooked. 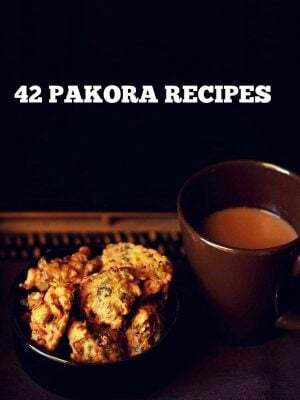 21. now add ½ teaspoon jaggery powder or add as required. mix again and simmer the bendakaya curry for a minute. 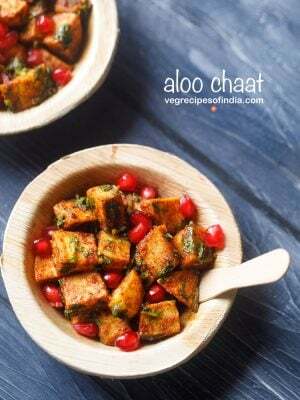 22. switch off the flame and add 2 tablespoon chopped coriander leaves. stir. 23. serve bendakaya pulusu hot with steamed rice. 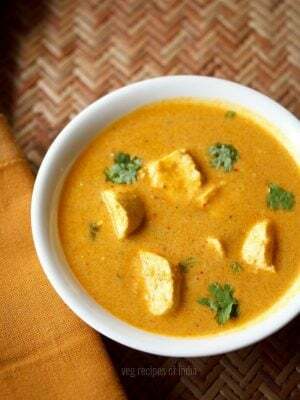 you can also garnish this bendakaya curry with coriander leaves while serving.